The Rotary Club of Winnipeg, founded in 1910, was the first Rotary Club established outside of the United States, thus making Rotary an international movement. We say that we are the “Club that Made Rotary International”. Today, Rotary has more than 1.2 million members and 34,000 Clubs around the world. Our motto is: “Service Above Self”. When asked what we do, we always say, “We are creating leaders for tomorrow”. 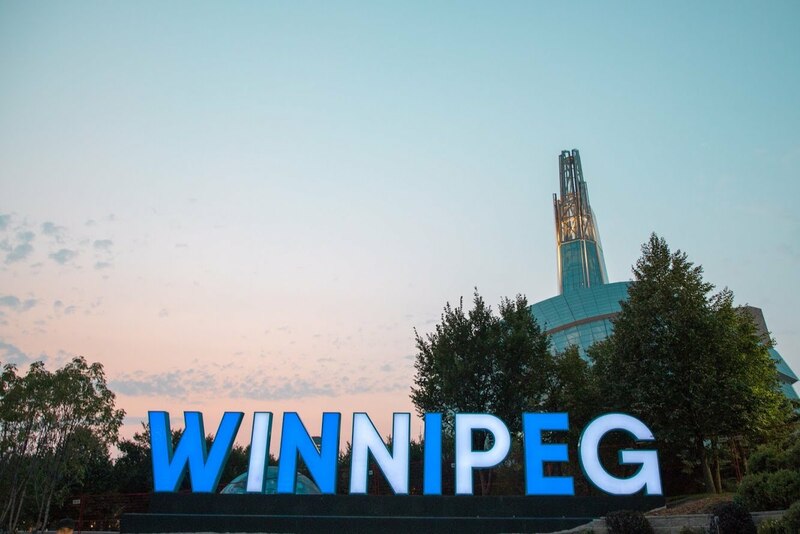 Ribfest, one of our signature events and a major fundraiser, is a family friendly event organized annually to raise funds to support local youth projects and the Rotary Club of Winnipeg. See the "Our Projects" section for further details of other community projects we organize.